Last year I found myself highly attracted to and often enjoying turkey burgers. As I have a beef allergy regular burgers were a no-go, and the food I found myself gravitating to especially heavily this year is also poultry-related. The food I am going to talk about is one I feel sometimes gets a bad rap, making it deserving of my defense. 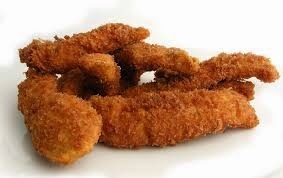 I am referring to that delightful dish known as chicken fingers. Some people say chicken fingers are kids' food. Those people are horrible morons and if you are friends with any of them you have my full permission to slap them across the face (Note: Please do not actually assault your friends). Chicken fingers are the kind of food you bite into and say,"Damn that's delicious," about. Plus, they go great with basically any kind of sauce. You want ketchup with your chicken? Go for it! Buffalo sauce, ranch sauce, or something more exotic such as plum sauce, you may ask? That's great too, with each one giving the fingers their own unique flavor that makes each dipping option give off the impression you could be eating a completely different meal, but no, you're just eating some god-damn delicious chicken. Plus, you can get fries with chicken fingers often, which are also tasty but not the focus of my post so I will digress from that. I think the folk who claim chicken fingers belong on the kiddie-menu mistake certain things for being childish. Just because you can eat chicken fingers without utensils that doesn't mean they are meant for babies, they are just perfect for people who want to forget about cleaning a bunch of silverware or are perhaps juggling multiple items at a sporting event, restaurant, or wherever the chicken fingers are had. The ease of eating chicken fingers is so superb it deserves a public service announcement--something along the lines of a guy sitting down and going, "Oh no, all my silverware is dirty," followed by me bursting into the room as if I were a less-obese Kool-Aid man and yelling, "It's all good muthafucka, I brought chicken fingers!" 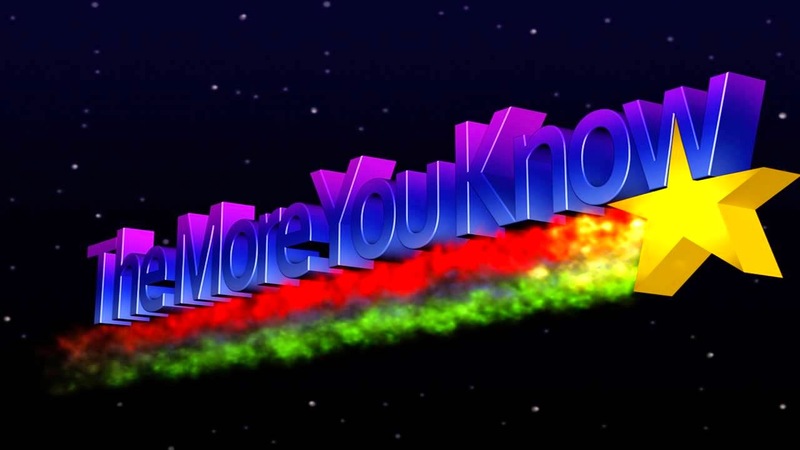 Then one of those, "The more you know" stars fly by on the screen. Chicken fingers taste good, are easy to handle, and often come with tasty fries on the side. What more could you want? Hell, they are easy to cook at home too if you desire! All of these reasons and more are why chicken fingers are the food I enjoyed most in 2014.